Record label Columbia and Parkwood Entertainment called on the visual effects boutique to create a commercial worthy of the superstar’s new album. The spot, dubbed “Around the World” was created for global markets and was completed by the Brickyard team in just six days. 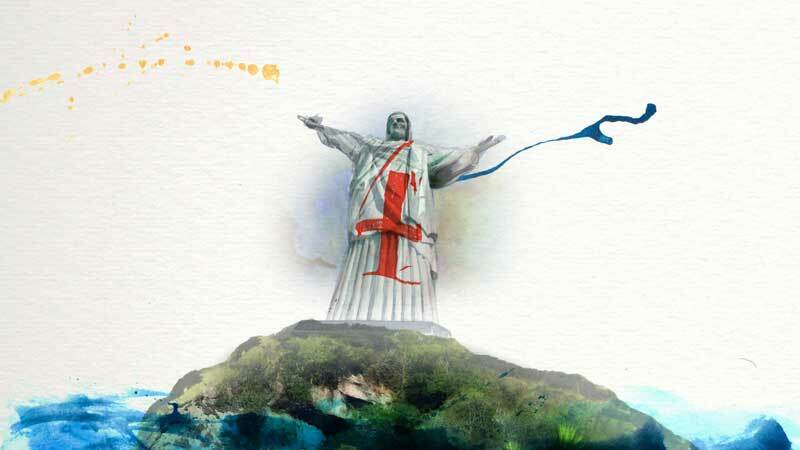 The spot opens as a few drops of paint bleed into the hand of the Statue of Liberty, and then quickly morphs into a shot of the Christ the Redeemer statue in Rio de Janeiro. 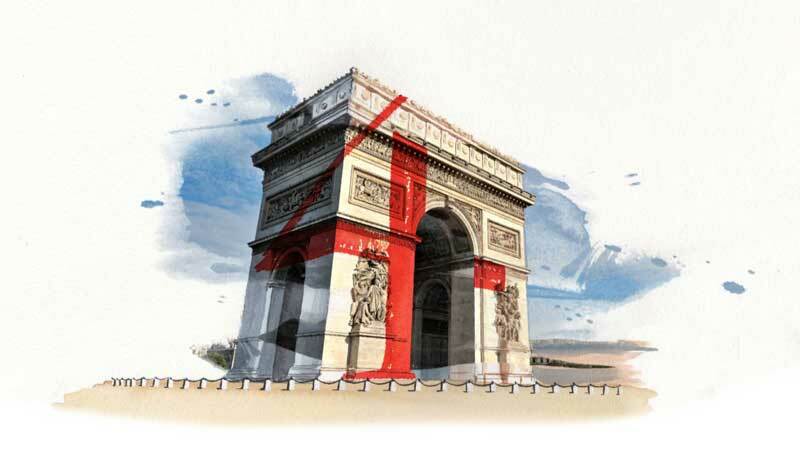 A painting of the Arc de Triomphe artfully turns into the Taj Mahal. Elements around the Taj Mahal fall out of frame and jump to a shot of Egypt’s famed pyramids that transform into the Sydney Opera House. 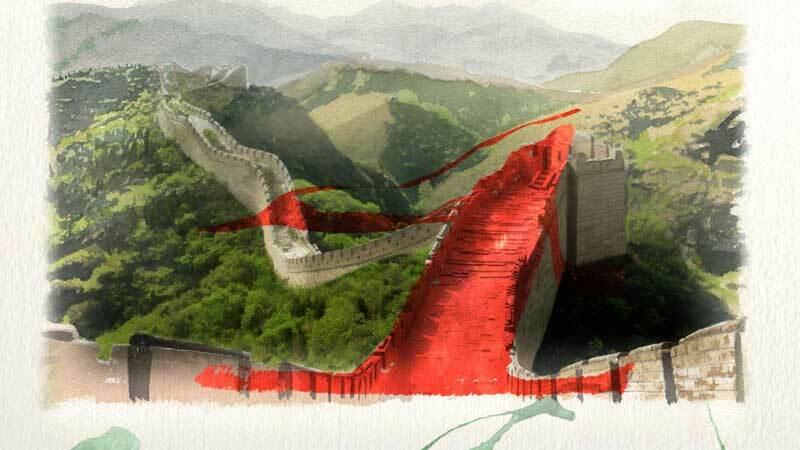 The shot moves on to the Great Wall of China that grows upward into the Eiffel Tower. 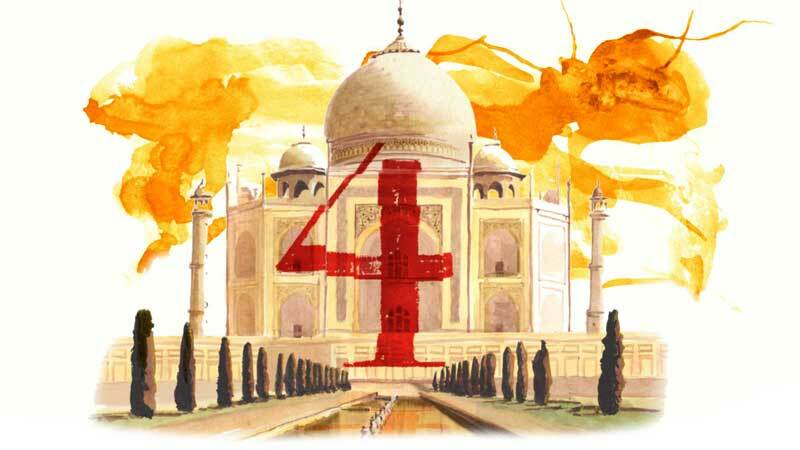 A hand-painted version of the album’s “4” logo with splotches of paint and watercolour drips is used as a transitional element from scene to scene. The spot ends with painted renditions of a highly stylised Beyoncé, and closes with her current album’s cover art. To create the piece, Brickyard VFX started by purchasing stock photos of the global landmarks featured in the commercial. 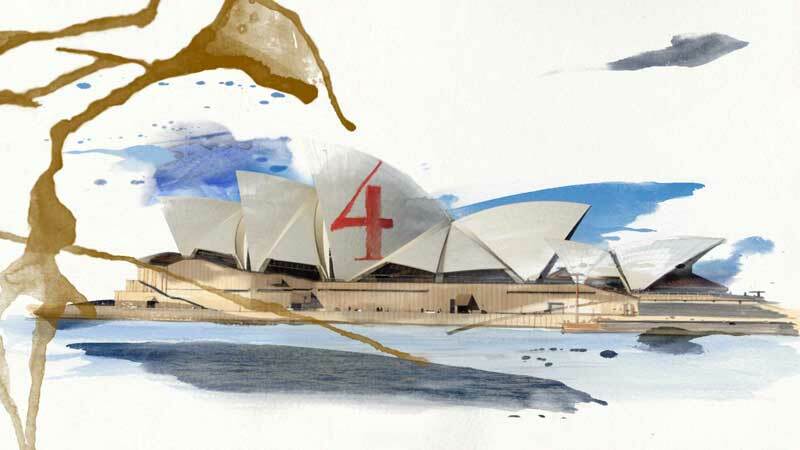 Artist and Brickyard VFX co-founder Geoff McAulliffe then created two watercolour paintings based on each of the photos, one lighter and a second with a more pronounced colour palette. 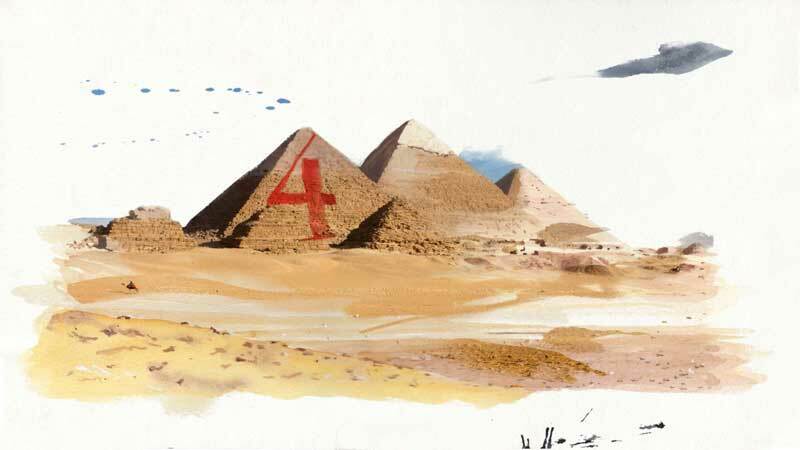 He also created several paintings of the album’s “4” logo, and of transitional elements including paint drips, brush strokes and splotches. All of the artwork was scanned and digitally enhanced and manipulated by the Brickyard VFX team guided by lead VFX artist, Jimi Simmons. 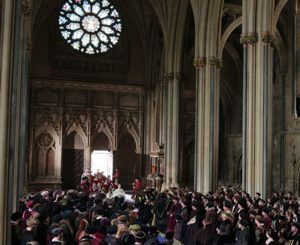 Ink layers and camera moves were added digitally into the sequence, and the morphs were creatively constructed blending elements from one scene into the next, with cutaways inserted in the tighter shots.